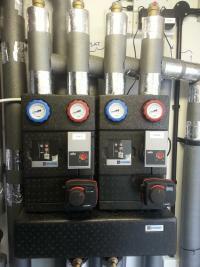 BTSE Heating supply and install oil boilers. For similar replacement boiler companies in this area please visit the Welshpool boiler page. BTSE specifies and installs systems that suit each customer's requirements. We also carry out servicing and repairs. We understand that one size does not fit all, and aim to deliver a tailored solution. 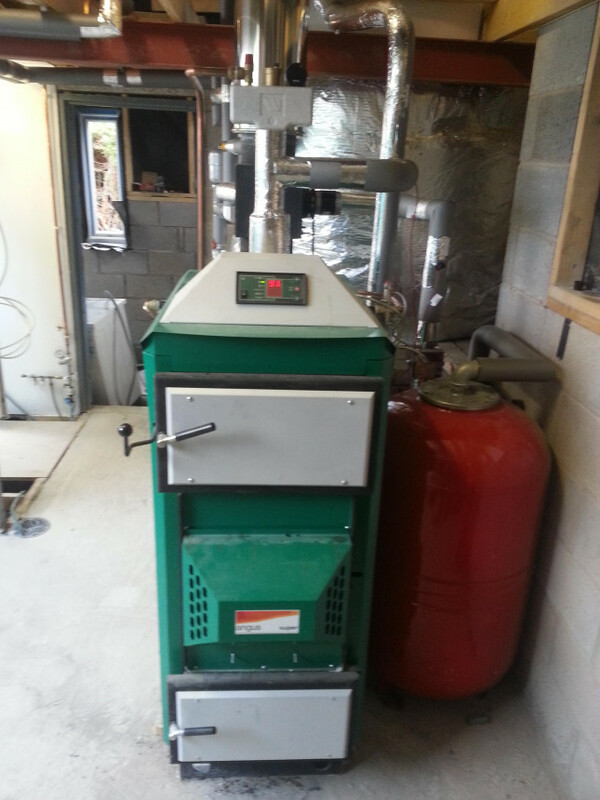 We're members of the APHC, and MCS Accredited for Biomass. We're also G-One Grant Installers for Oil and carry out warranty work for La Nordica Extraflame. We distribute and install the Ecco Stove in Mid Wales and Borders. We install, service and repair oil boilers, log boilers, pellet and woodchip boilers. For example, the use of Log Batch boilers coupled to accumulators with a good system distribution system can offer significant cost savings whilst maintaining high comfort levels for the house holder. Also, the use of Solar Thermal in conjunction with Biomass heating systems marries two highly compatible technologies providing year round efficiencies and energy savings. 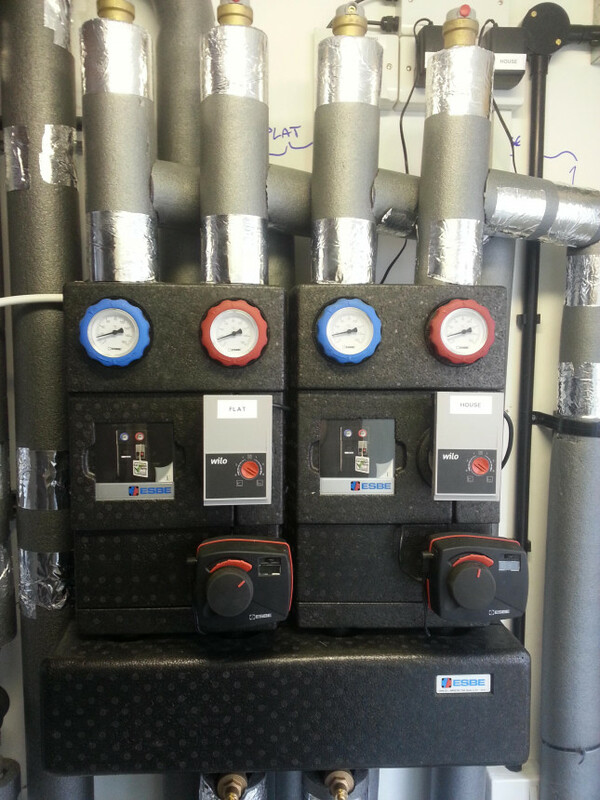 Contact us to discuss your heating requirements.